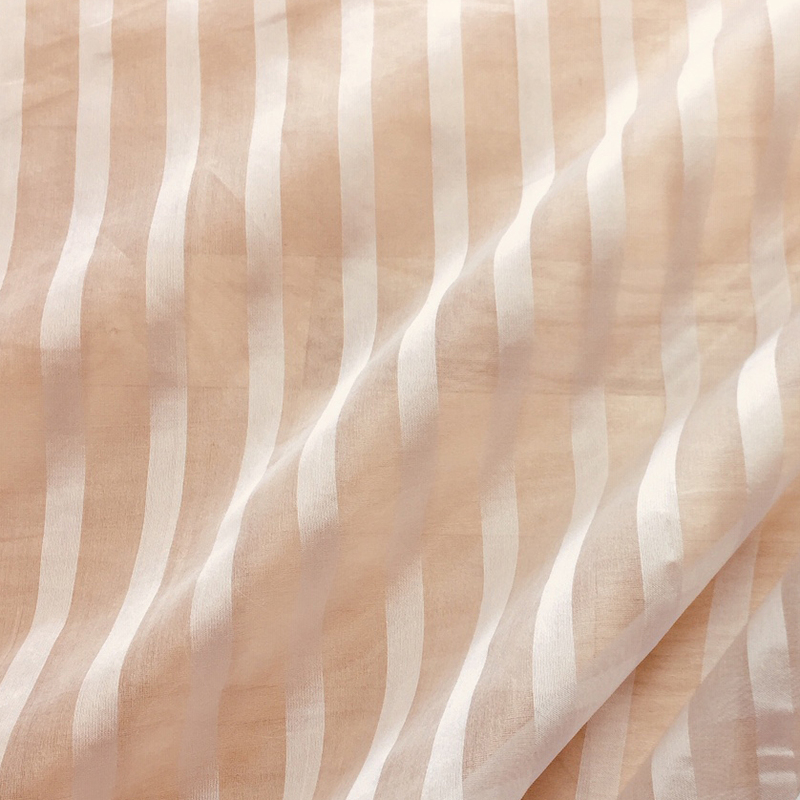 This is a new version of our White 100% silk organza stripe. It is similar to the one seen in an 18th century painting of the grand duchesses Maria and Elena Pavlovna . 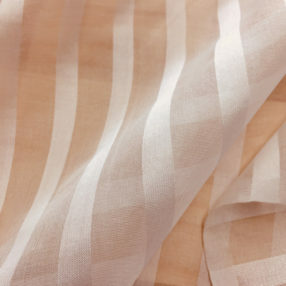 The stripes are 1/2″ wide solid alternating with 3/4″ wide sheer.